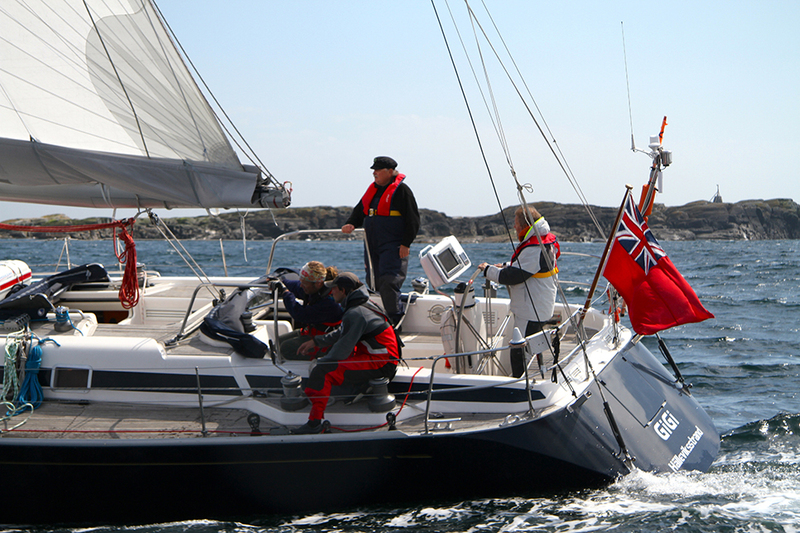 S/Y Gigi was built in 1996 by Nautor Swan in Jacobstad, Finland. 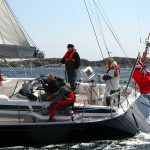 She has been sailing mainly in the Mediterranean Sea and around the British Isles, but has also crossed the Atlantic and sailed in the Caribbean. As of 2010 S/Y Gigi is owned by the foundation Navigare Necesse Est. Her home port is Halleviksstrand on the western part of Orust, Sweden. She is used for training of young and adult sailors in navigation and seamanship.